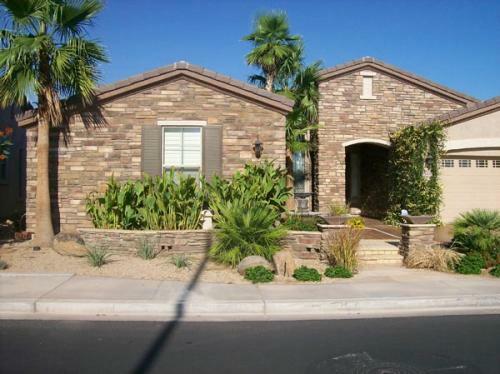 If you are searching for “Stone Veneer“, “Stone Veneer Near Me“, “Stone Veneer Installation“, “Decorative Stone Veneer“, “Stone Siding Contractors” or “Stone Veneer Contractor Near Me” in Phoenix, Gilbert or anywhere else in the Phoenix Valley, JLC Enterprises can help! 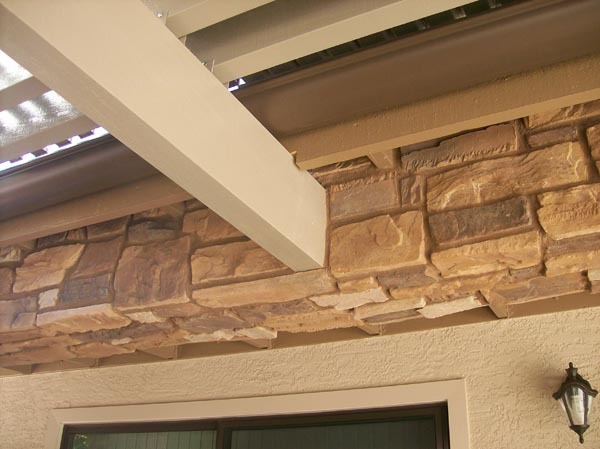 Receive a free stone veneer installation quote by giving JLC Enterprises a call today at 480-967-9183. We can install stone veneer on houses, foundations, interior walls, drywall, outdoor kitchens, firepits, indoor and outdoor fireplaces, concrete walls, concrete steps, fences, gates, front porch, back porch, columns, retaining walls, flooring, exterior basement walls, garden walls, commercial signs, exterior brick and more. 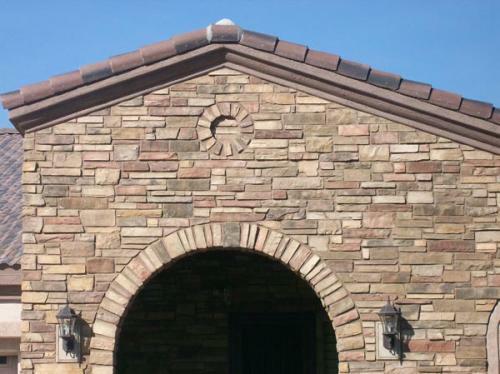 Our stone siding contractors can help with professional stone siding installation. Siding protects your home from the rain, sun, moisture and other elements with unmistakable refinement and exceptional style. 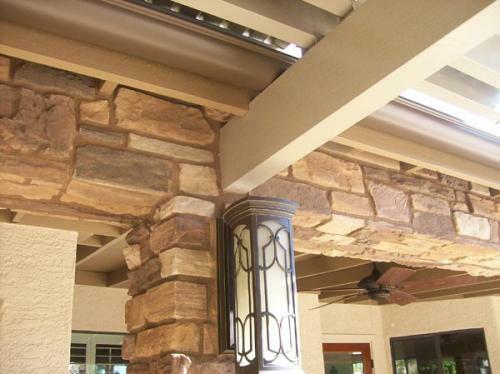 With high quality stone siding you can prevent damage to your home and increase its ability to retain warm or cool air. Learn more about home siding installation. Real stone siding also makes your home or commercial building look more unique and beautiful in appearance. 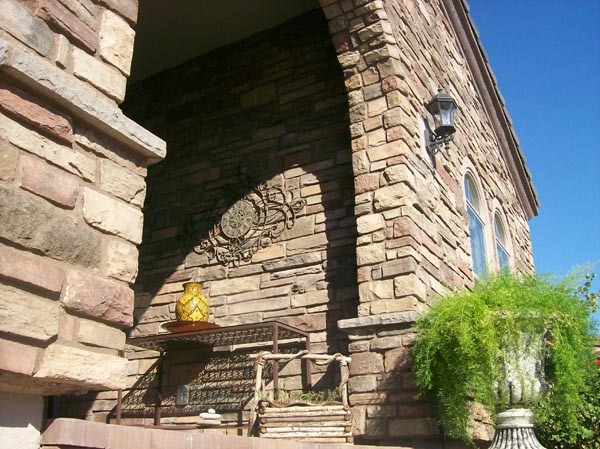 Are you thinking about installing stone siding on your home? JLC Enterprises has years of experience in natural stone installation for residential and commercial projects. With JLC Enterprises on the job, you will have a team of contractors helping you at every step of the way. We are a trustworthy team of contractors that arrive on time, completes work on schedule and stays within the predetermined budget of the project. 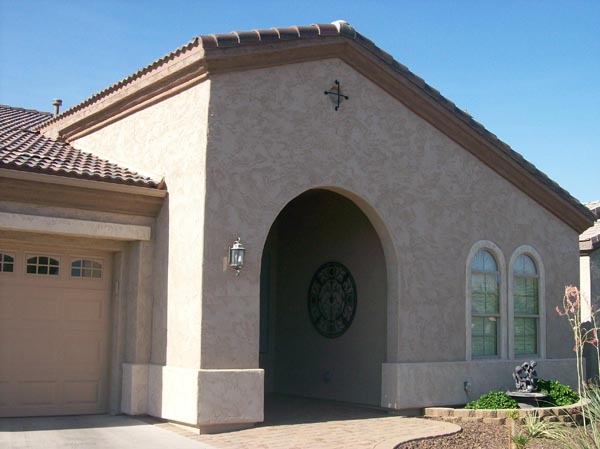 Learn more about different types of house stone. Stone veneer is a decorative and protective covering for interior and exterior surfaces and walls. Stone veneer can be made from manufactured or natural stone. Read More About Stone Veneer here. Read our 5 star reviews on Houzz. 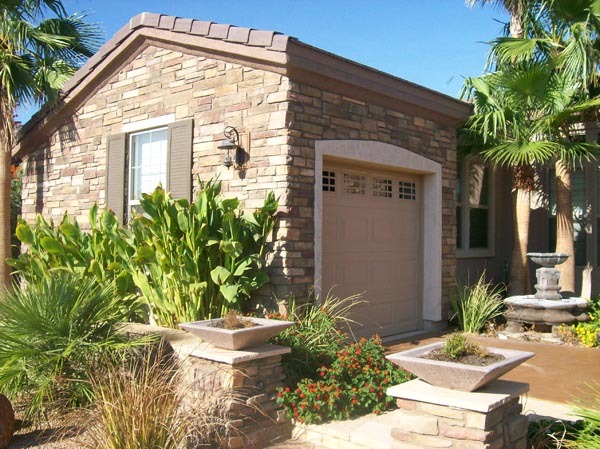 Manufactured stone veneer is a mix of concrete which is colored, molded, and textured to look like real stone. 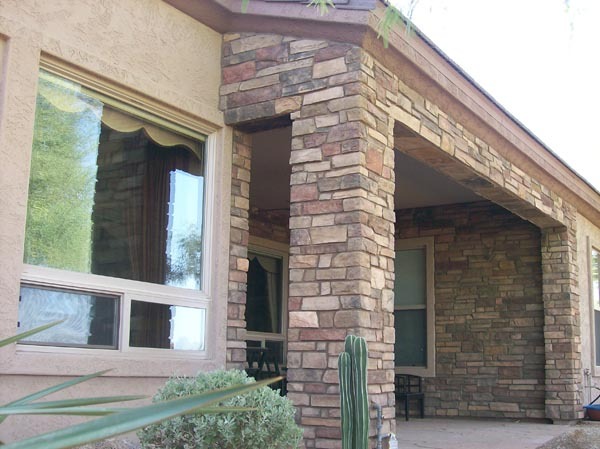 Manufactured stone veneer is also known by many other names including: Faux stone, veneer stone, fake stone, cultured stone, and lick and stick stone. 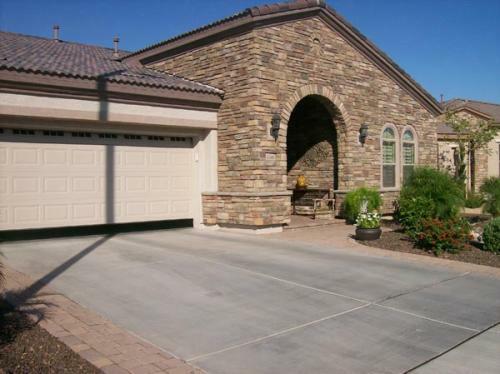 Manufactured stone is great because it uses lightweight aggregates or concrete to create the stone. This results in a much lighter material that is far easier to install and negates the need for extra lintels, wall ties, ledges and foundations.